The School of Drama Scenic Design Option prepares student for careers as scenic designers, art directors and production designers for theater, film, television, opera, dance and events. Emphasis is placed on developing creative problem solving and strengthening effective communication skills through class projects, coursework and realized production designs in a variety of the school’s performance venues. Students develop skills critical to communicating their design vision in classes focusing on drawing, painting, model-building and drafting. Students also have access to production shops and many state-of-the-art tools such as a laser cutter, automation package, video equipment and computer facilities. The School of Drama Scenic Design Program curriculum fosters each student’s development as a collaborative, storytelling artist. The aim of the program is to create skilled, imaginative and collaborative design thinkers capable of working across all media. Students are encouraged to develop and explore their own creative pathways through the design process while maintaining rigorous academic standards. Students take classes in script analysis, devised creation activities, drawing, painting, model-building, multimedia, computer applications and installation techniques. Design project work ranges from newly written scripts to canonical texts. 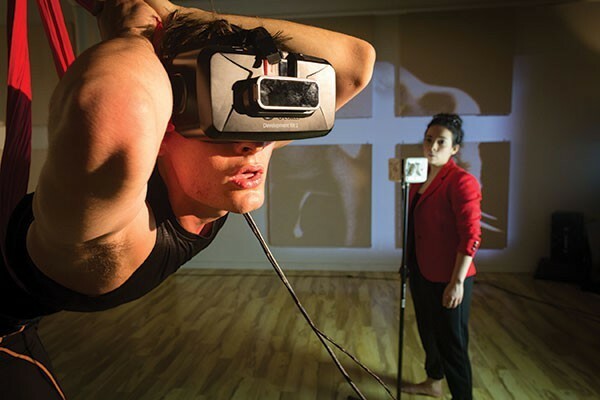 Collaborations across the university with people from non-traditional theater disciplines such as robotics, art and architecture are encouraged. Students in the School of Drama’s Scenic Design Program design fully realized productions. They receive extensive one-on-one mentoring and collaborate with peers and instructors across all School of Drama disciplines. Students are guided through challenging and original design projects selected to develop their individual aesthetic and unique design imaginations. Students also work with a variety of professionals including faculty members, visiting artists and local theater companies. A Festival of Independent Student Work: Playground is the annual School of Drama three-day performance festival showcasing independent, student-produced work across multiple disciplines. The Visiting Artists Program brings distinguished national and international guests on to campus to work with students across all disciplines. The School of Drama Showcase presentations in Pittsburgh, New York, and Los Angeles are designed to give all graduating students from all disciplines the opportunity to meet with and present work to leading arts and entertainment professionals. Graduates from the School of Drama Scenic Design program are sought after to work in a range of professional capacities throughout the performance arts and entertainment industry. 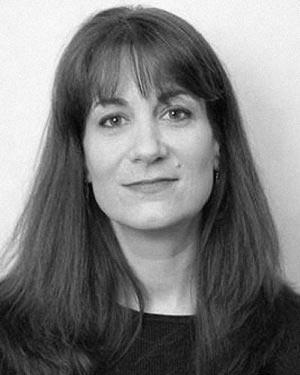 Alana Billingsley:< Art director and actress, known for 71st Golden Globe Awards (2014), The 54th Annual Grammy Awards (2012) and The 55th Annual Grammy Awards (2013). 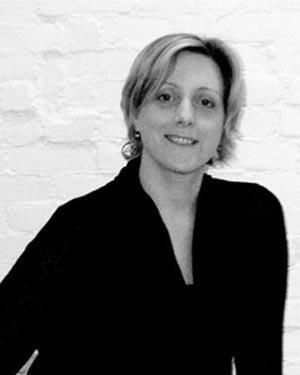 Camille Connolly:< Owner and principal designer, 3C Studio, creative solutions for scenery and visuals. Jeff Crye:< Award-winning production designer and art director, notably for Law and Order, Special Victims Unit. Bryce Cutler:<Designer and founder of Third Space, a political theater group creating experiential performances in community spaces. Jeff Hinchee:<New York-based illustrator and theater designer. Doug Huszti:<Award-winning art director, notably for Boardwalk Empire. Malchus Janocko:<Art director for 60 episodes of Gossip Girl. Jessica Kender:<Production Designer for Medium and October Road. Adam Koch:<Award-winning scenic designer for theater and events. Danielle Laubach:<Los Angeles based production designer. Eugene Lee:<Award-winning designer for theater and TV. He was inducted into ‘The American Theatre Hall of Fame’ in 2006. Patrick Rizzotti:<Award-winning scenic designer working in theater, opera, dance, and television. He received the 2014 USITT Scenic Design Award, is a winner of the 2013 OPERA America Director-Designer Showcase. Jerrod Smith:<Founder of Designsmith Collaborative. Josh Smith:<Freelance scenic and lighting designer based in Brooklyn, NY. Joe Stuart and Jon Shaffner:<Production designers who have been nominated a total of 29 times for Primetime and Daytime Emmys, and have received numerous Art Directors Guild and CableACE Nominations. Scott Tedmon-Jones:<Award-winning scenic designer, based in NYC. Nicholas Vaughan:<Scenographer and visual artist. He is a founding member of TEAM (Theater for the Emerging American Moment). Marie Wagner:<Art director and production designer for film and television. Mark Worthington:<Award-winning production designer for television and film. John Zuiker:<Los Angeles based art director working in Television and theater. 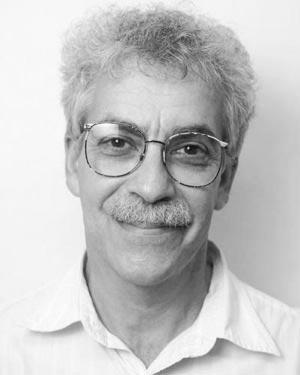 John is the recipient of the 2010 Joseph Jefferson Award for Outstanding Scenic Design, Non-Equity for Bohemian Theatre Ensemble's I Am My Own Wife.